An American made luxury lounger that features bold design with fashionable lines that relays a hint of old world flavor. 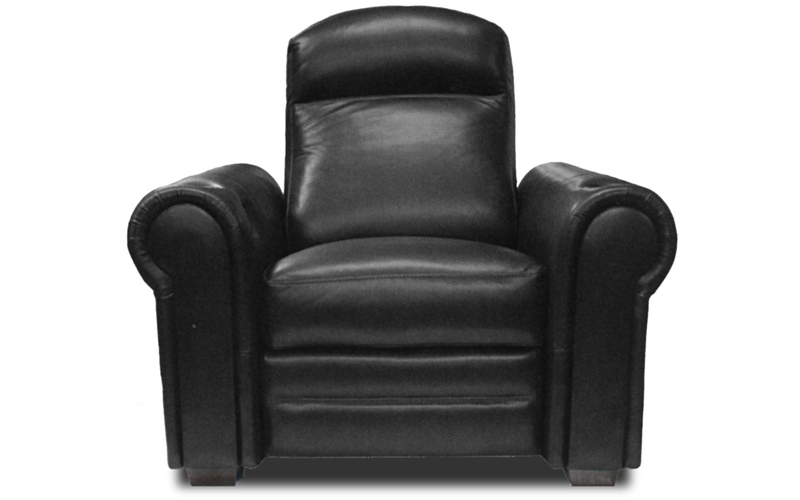 With its bolstered arms, headrest, and lumbar, wide seat pan and attention to detail, besides providing long term comfort, the Palermo exudes functional poise and timeless elegance as a luxurious chair in any room. 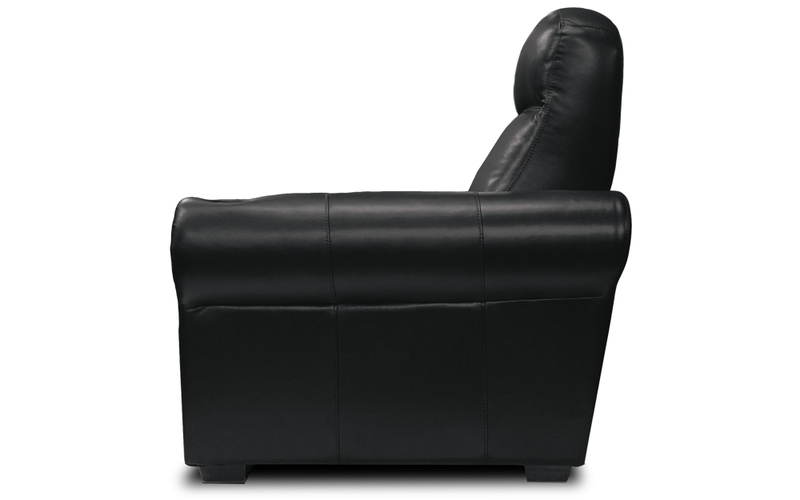 With the added feature of a motorized reclining mechanism unlimited comfort is available for everyone.